One of my friends posted this on his Facebook page. He has that new Z.O.M.E. music. How bout you?.....He also has an unread email coupon for Papa Johns that he needs to forward to Murder Mark lol!!! 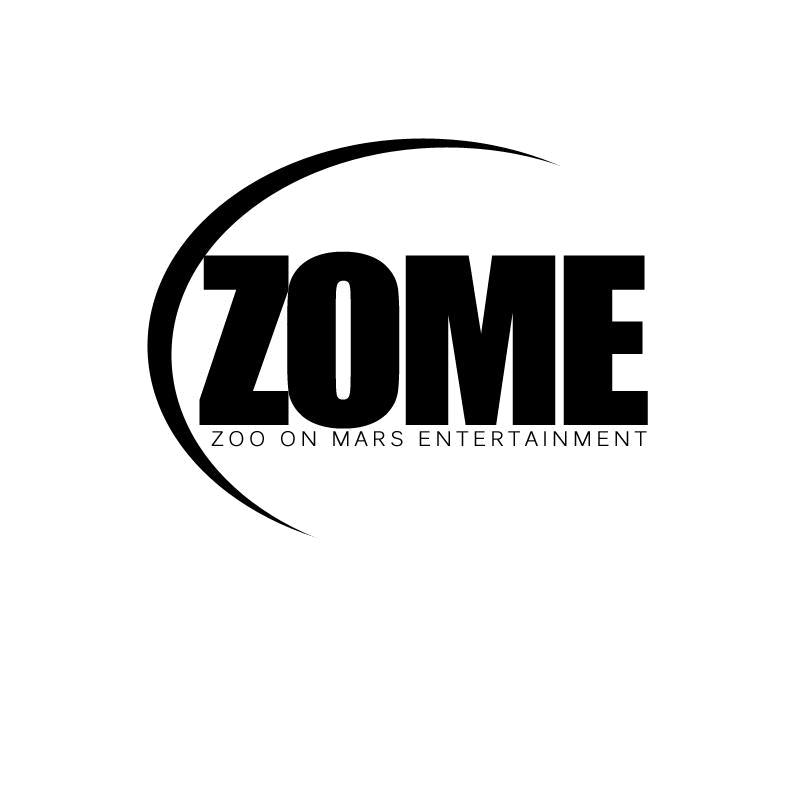 In #Zometruck, Mike-Mike, Support, Z.O.M.E.